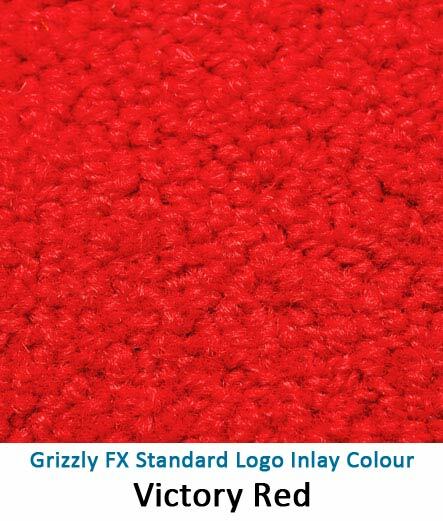 Standard Logo Colours - Commercial Flooring & Mats Vancouver | Source Floor & Specialties Inc. 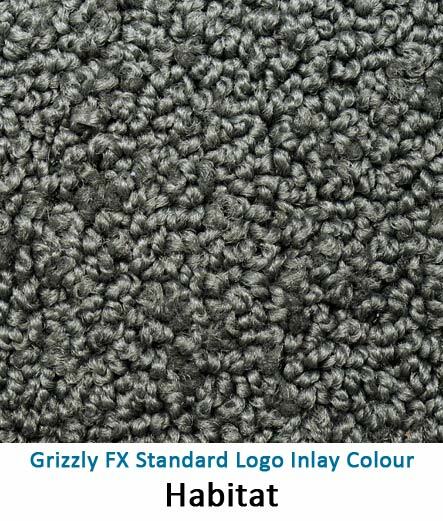 Step up to quality with Grizzly FX premium matting and see how much better your facility can look and discover the related amortized cost-savings. 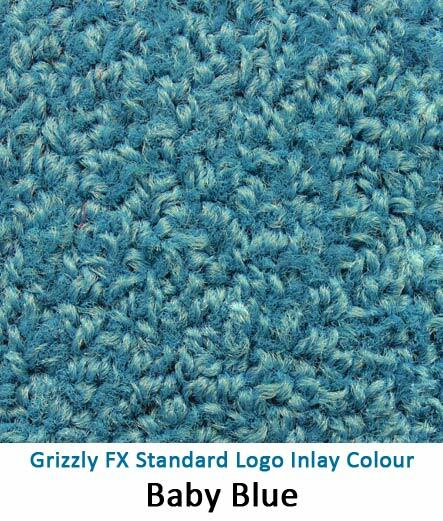 Keep dirt and water where it belongs – at the door, not inside your facility! 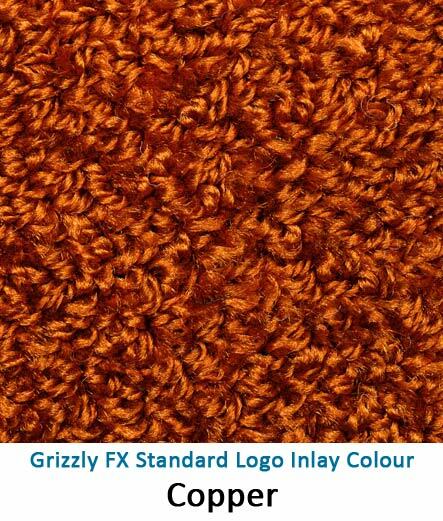 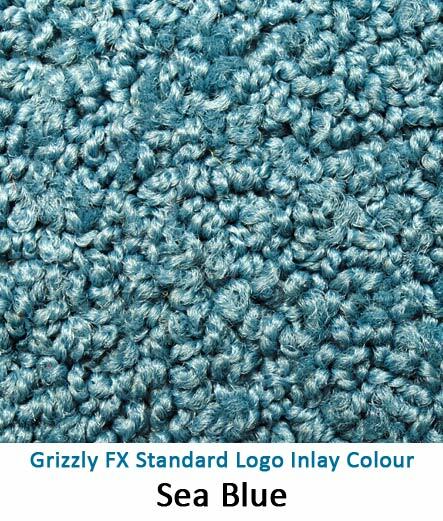 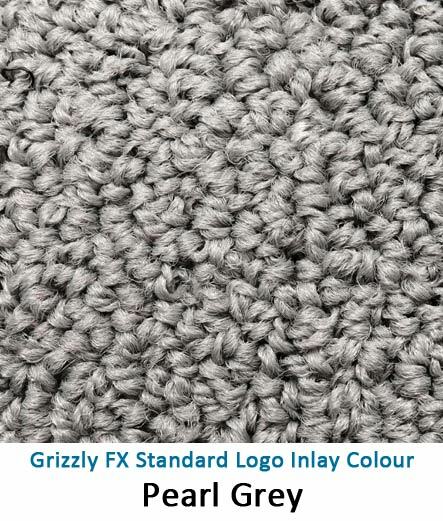 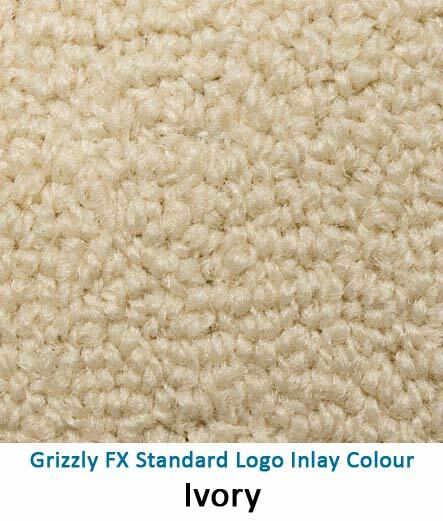 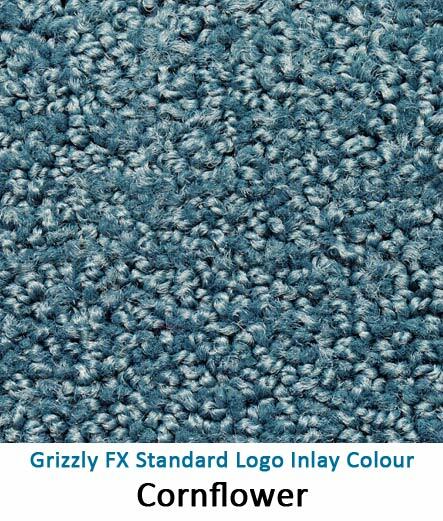 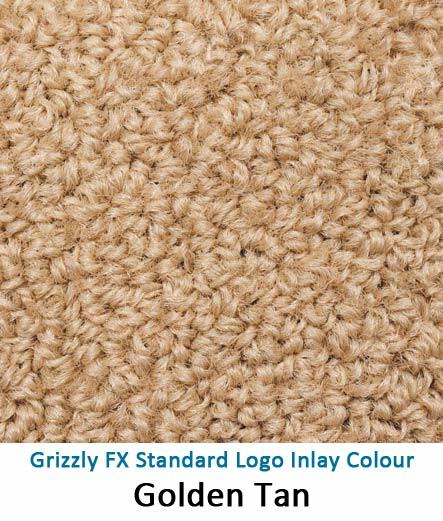 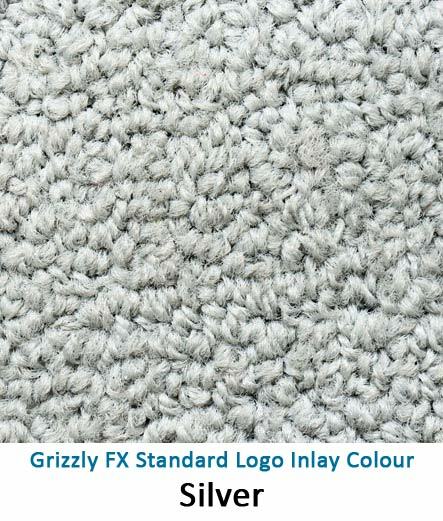 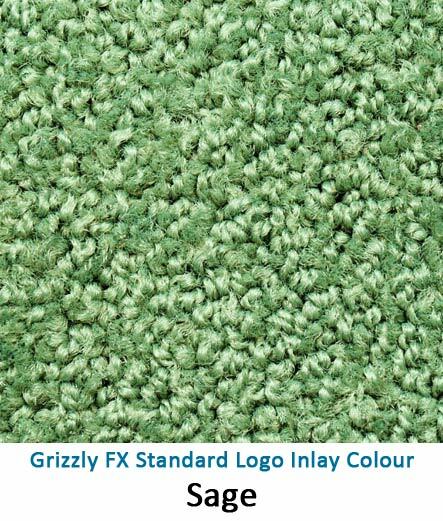 Our Grizzly FX inlaid logo mat program is different because we inlay, not print, our logo mats. 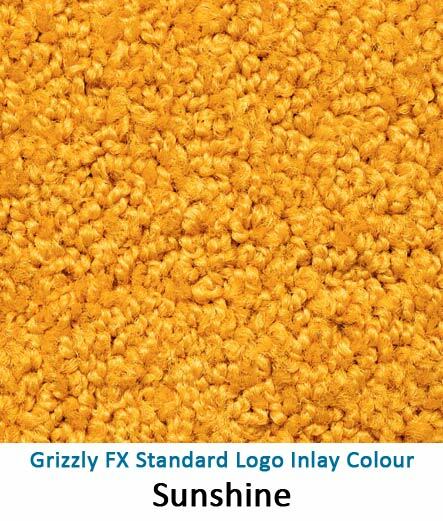 Each piece of your logo is cut out of separate pieces of matting material using an ultrasonic blade on our computer-controlled cutting table. 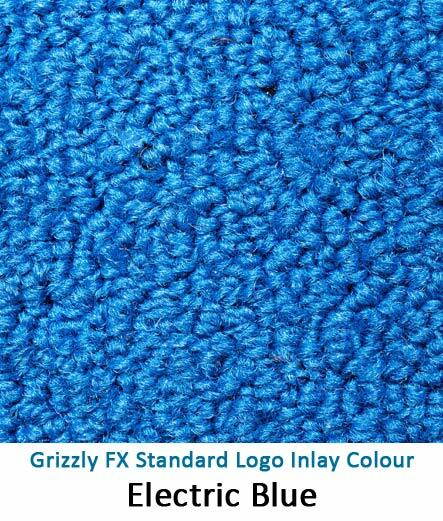 After all the pieces have been cut, we assemble them like a giant jigsaw puzzle and chemically bond the pieces together and into your new entrance mat. 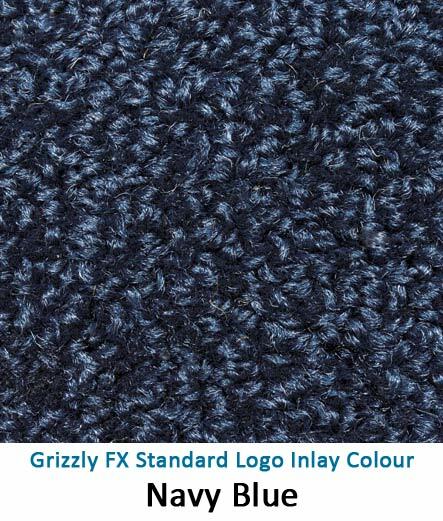 This gives your logo incredible durability and resistance to wear – an inlaid logo doesn’t blur, fade, or wear off with traffic like printed mats do! All we need from your is your logo in a suitable vector graphic format, like Adobe Illustrator. 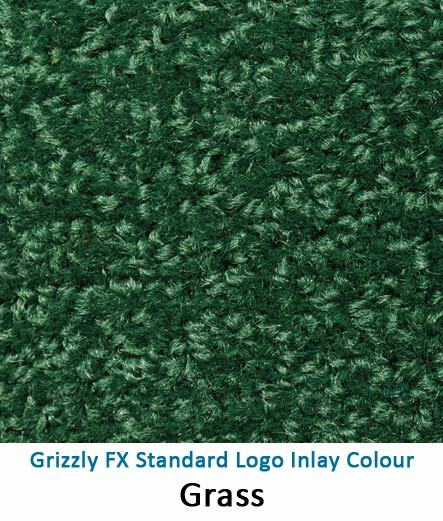 We offer twenty standard inlay colours, so chances are we can find a colour match to make your logo look great! And if none of the standard colours suit your taste, we also offer a custom inlay colour program with over 250 shades to choose from! 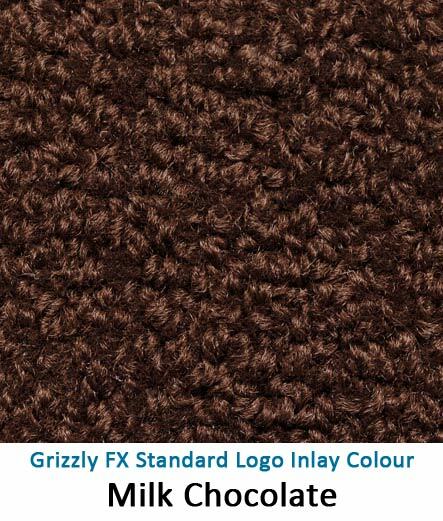 Can’t find the right shade? 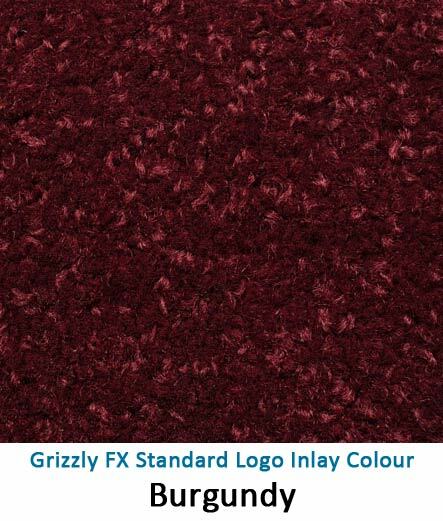 Try our Spectrum, Utopian, or Plateau colour palettes! 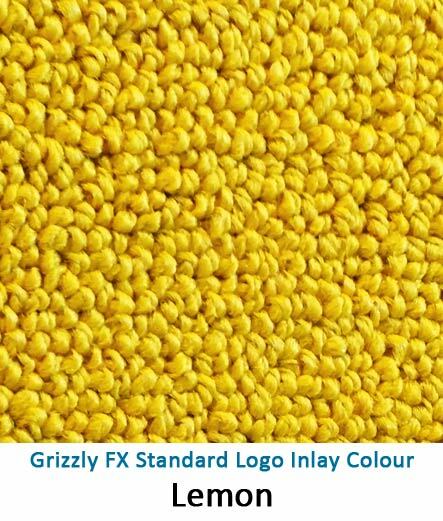 Please note: colour images shown below are examples of available colours only and should not be used for exact colour matches as each monitor and display can vary considerably. 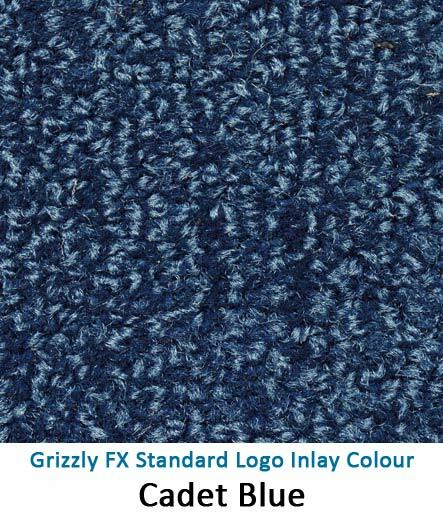 We are happy to provide physical samples for colour evaluation upon request.